Pedrali's furniture family Malmö is undoubtedly one of the most used in our projects for combining quality materials, timeless design and a competitive price. Created by the trio Michele Cazzaniga, Simone Mandelli and Antonio Pagliarulo, the Nordic-inspired collection was born with a chair, but today it has armchairs, stools and tables. 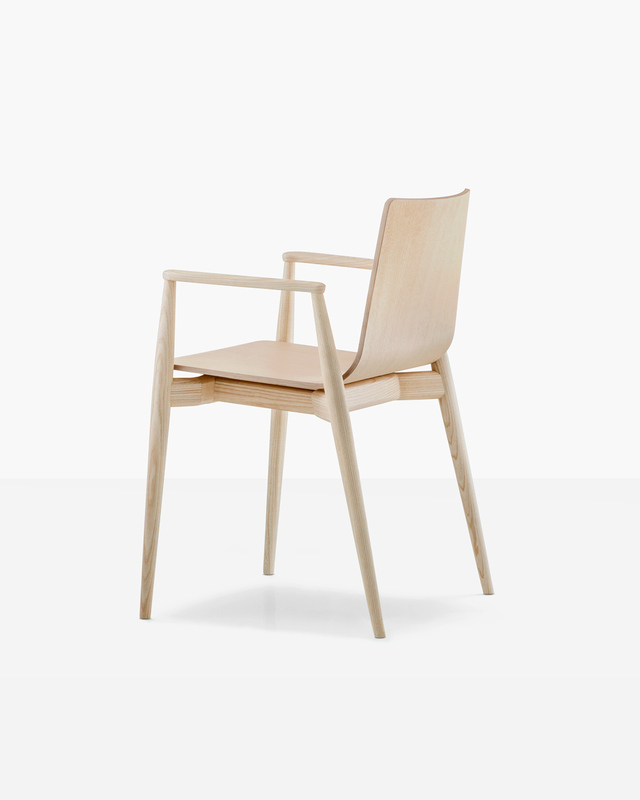 With its turned solid ash structure, the chairs and armchairs are especially appealing for matching typical Scandinavian lines with Italian industrial production. 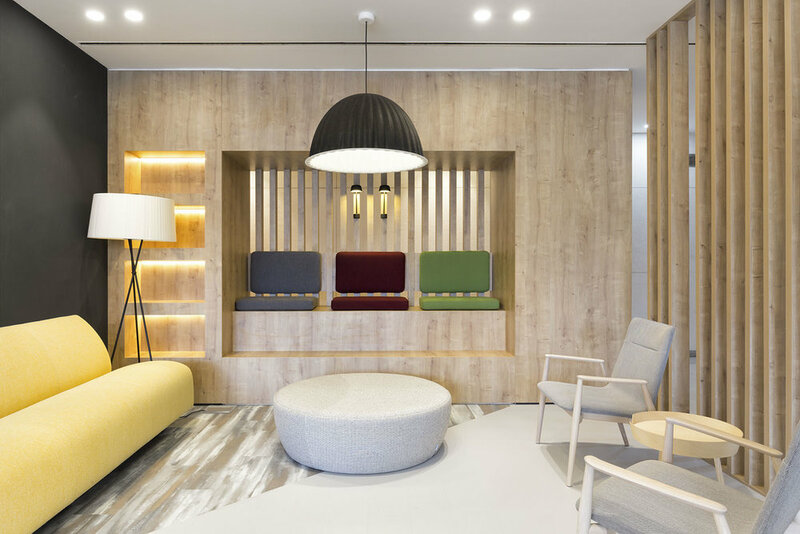 Perfect for the most varied projects, from offices and restaurants to the home environment and hotels, the Malmö collection was used in projects such as Euronext in Porto, in which the Relax model is especially well-suited for its comfort, reduced dimensions and use of Kvadrat fabrics. The high stool version was elegantly used in the KPMG cafeteria, also in Porto, as shown below. To know more about Malmö collection, contact Marta Alves, manager of the furniture department, by email: malves@vectormais.com.